This ska cover is a rollicking, trombone-filled anthem. 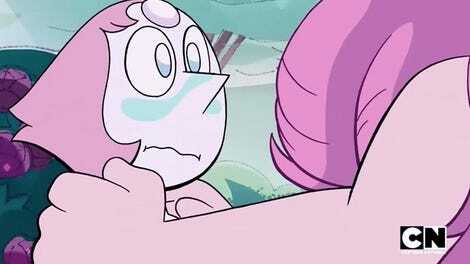 It’s a well-known fact that the music in Steven Universe is incredible. But it also translates really well into creative covers, like this version of “The Working Dead” by Ska Tune Network. In it, this one-man ska band turns the anti-work anthem, sung by Sadie in the show in the episode “Sadie Killer,” into a big, proud ska rocker that would not be out of place on a Reel Big Fish tour. It’s so good that Rebecca Sugar herself has given it her seal of approval. If you like ska, you’re among friends here. 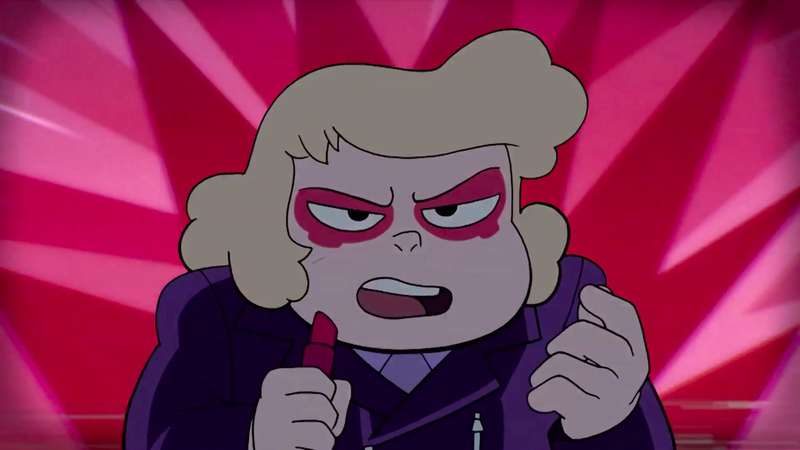 If you like Steven Universe music, you’re just correct. Either way, check this one out.